April Showers bring Baby Showers? And May flowers too. But mostly baby showers! I love this season. My husband and I are happy to announce that we've joined the 2011 baby boom. We're expecting our first child in August and...it's a Girl! We're thrilled!! As a result, I am in full nesting mode - spring fever style - with visions of nurseries and baby showers dancing in my head. 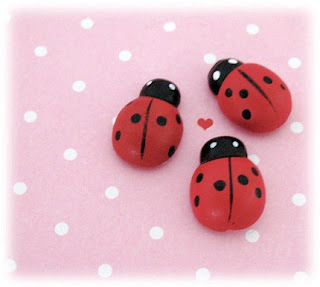 Lady bugs are my thing at the moment, aren't these beauties precious? 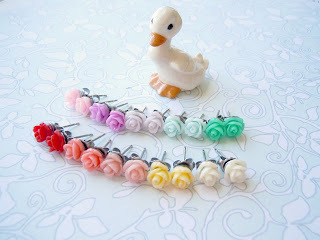 Must find a way to incorporate them into the nursery and baby shower! But we're not just nesting, we're also accessorizing! Yesterday I visited a shabby chic antique shop in Old Town Folsom called Melange and fell in love with literally everything in the shop. This place is like a pink frosting and fluffy cloud factory. Amazing! 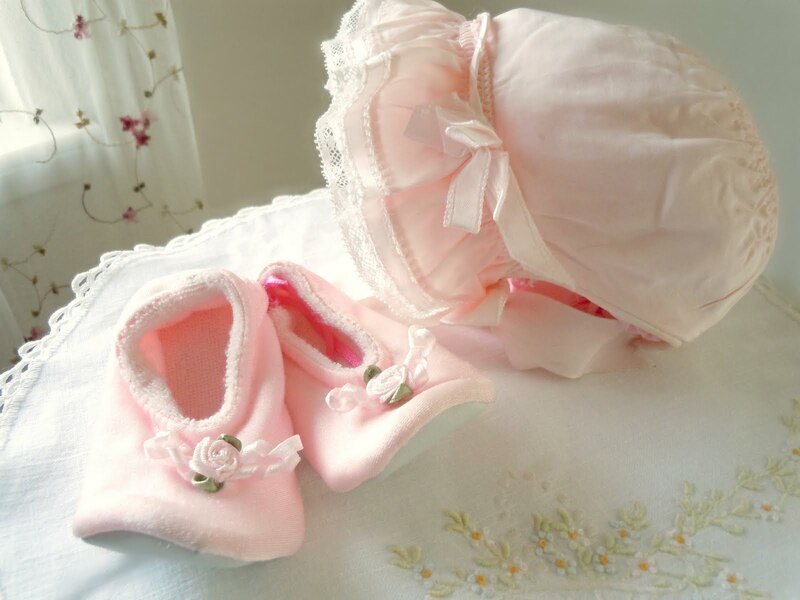 I came home with a vintage french silk baby bonnet and pink slippers for my little one. And since fluffy-frosting-spring-fever-baby-mode is in full effect, I'm also adding some wonderful new items to my kid's shop, Eden's Angels. 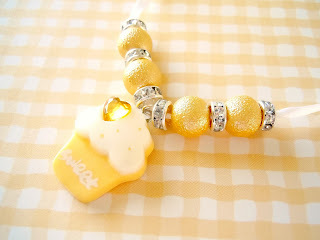 The latest is this cutie, Lemon Cupcake Necklace. There will be pink and fuchsia cupcake necklaces to follow. 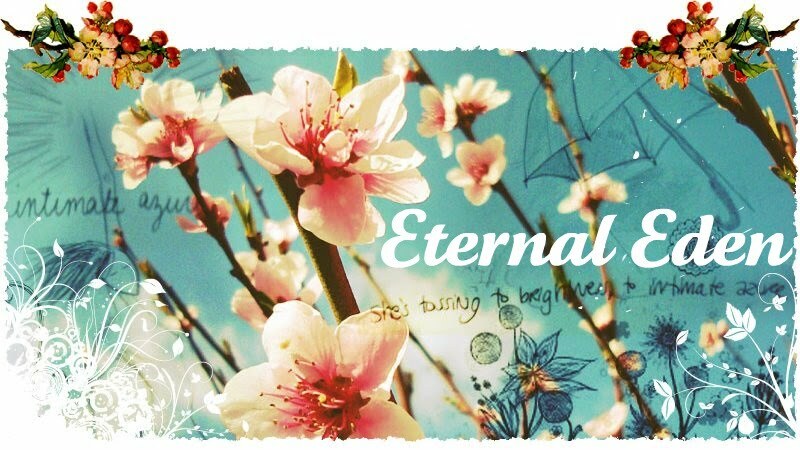 I so wish our little one was here already for Easter, it would be so much fun to dress her up in spring pastels. Well if I can't dress mine, maybe I can dress yours? 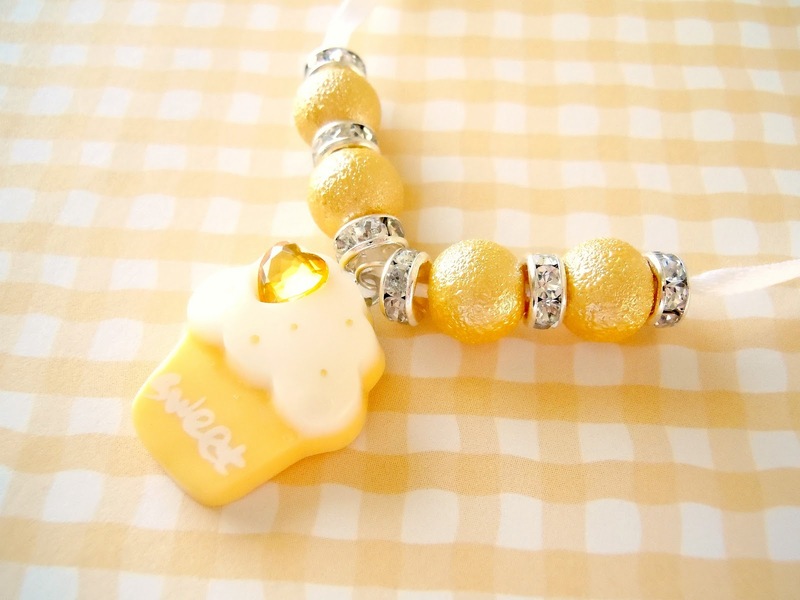 :) Have you seen this adorable gift set? These tiny earrings are so cute! And it's a great deal too. 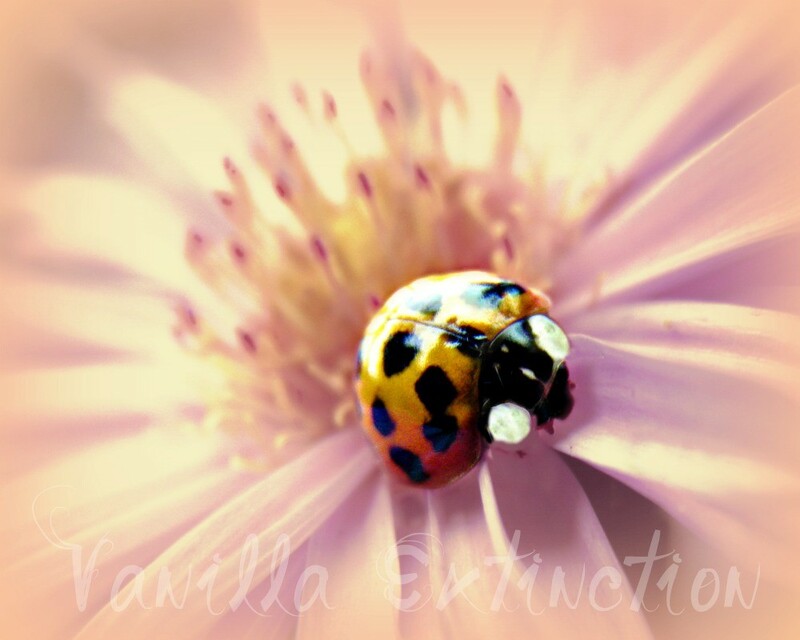 I do hope you are thoroughly enjoying this spring weather, surrounded by lots of joy and new life. XO from pink frosting land!